The IIPCIC programme of study for private sector industry/business professionals and students consists of 2 online curriculums plus an Industry-Specific Course for the Private Sector. 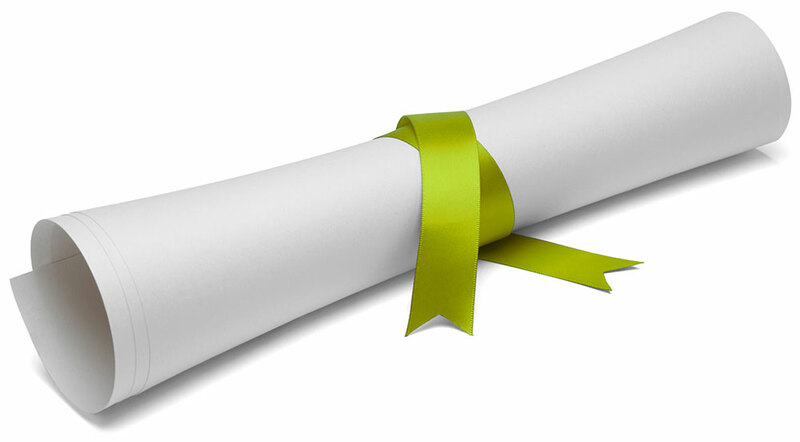 An IIPCIC certificate endorsed by INTERPOL is available to download after successful completion of each curriculum and private sector course. The Investigation of Transnational and Organized Intellectual Property (IP) Crime. The IIPCIC Introductory Curriculum topics were identified and developed by a transnational committee of renowned subject matter experts (SMEs). The topics were recognized as the key building blocks necessary to form a sound basis of knowledge that will prepare law enforcement and other partners to effectively fight IP crime on an international level. 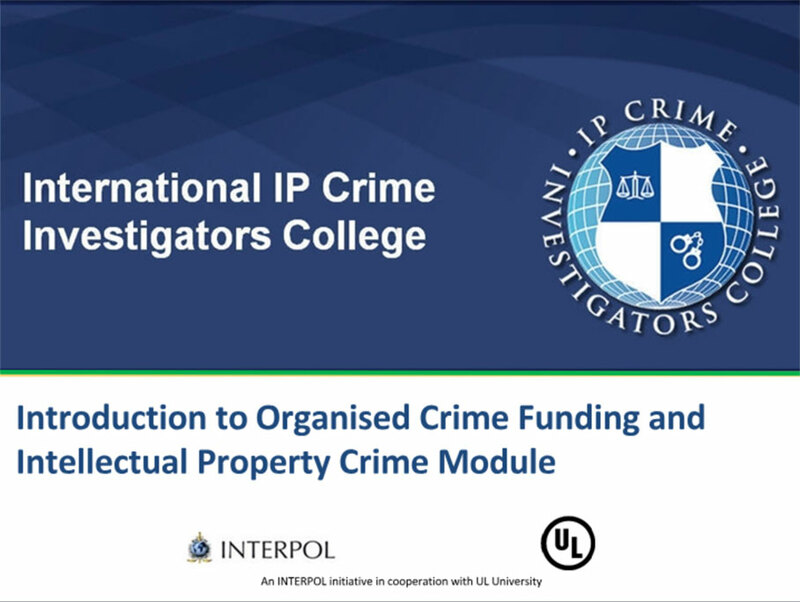 The Introductory Curriculum training modules have been developed for investigators who want to learn more about IP crime and who would like to undertake these types of cases. Those who successfully complete this level will have a greater understanding of IP crime and will be able to identify typical IP crime cases and initiate actions to undertake counterfeiting and piracy investigations. This curriculum is currently available in English, French, Spanish, Portuguese, Arabic and Mandarin. Students must complete each module and pass the accompanying quiz with a score of 80% or better to complete the training and receive their downloadable certificate. This module is designed to assist new IP crime law enforcement officers to develop their understanding of the concepts of IP crime and what constitutes Intellectual Property and Intellectual Property Crime, as well as learn the key terms used. This module discusses the investigation of IP crime, including: elements of the offence, investigation techniques and elements included in the report for prosecution of an IP crime. It builds upon the topics presented in module one. This module provides information on the damages caused by IP crime, its economic impact and how employment is impacted by its effects on the market economy. 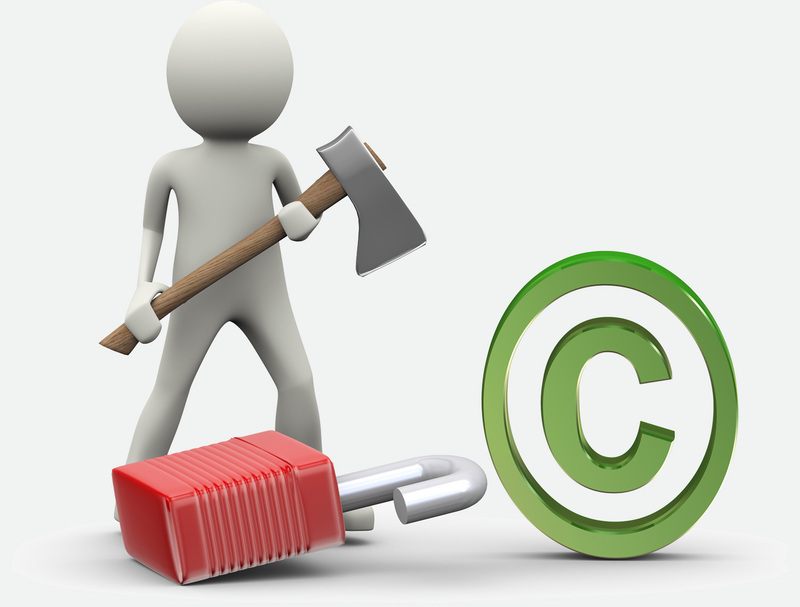 It builds upon previous modules and deals with the economic consequences of IP crime. The investigation of IP crime relies upon many techniques and this course outlines the benefits of working in partnership to secure the best possible outcome. It builds upon previous modules and explains how effective partnerships can enhance IP crime investigations. This module concentrates on the types of organized crime that exist, as well as the widespread effects of IP crime activity. It builds upon previous modules and explains how organized crime dominates IP crime. This module provides an overview of INTERPOL and describes how INTERPOL’s programme targeting intellectual property crime delivers its IP crime services. This module concentrates on the health and safety consequences of IP crime on consumers, organizations, and countries. It illustrates these negative effects with real-world examples of IP crimes, cases and raids. On successful completion of the IIPCIC Introductory Level Curriculum, students will be eligible to download and print an IIPCIC Certificate endorsed by INTERPOL certifying they have “successfully completed an introductory course of professional studies on the investigation of transnational and organized intellectual property (IP) crime”. The certificate course, recognized by INTERPOL, provides IP crime professionals with evidence of specialist awareness and learning on the subject of transnational organized IP crime. Private sector industry/business professionals and students may take the IIPCIC Core Curriculum for a fee. If you have any questions on individual pricing or would like information on group pricing to train a number of people within your organization please contact us. © 2019 INTERPOL and UL LLC. All rights reserved.